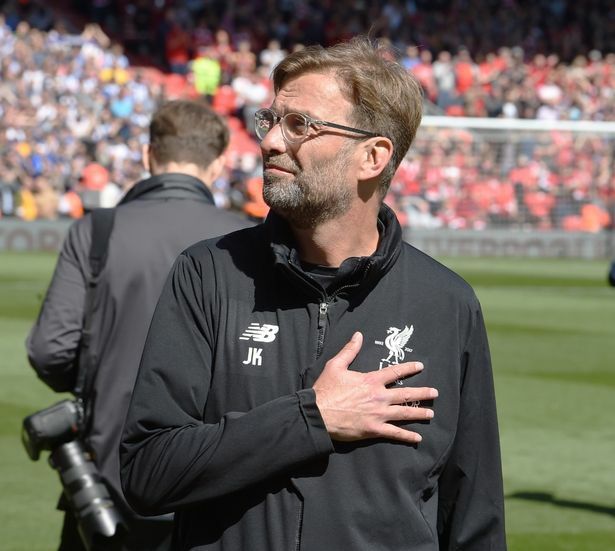 Liverpool boss, Jurgen Klopp, has hailed his forward, Mohamed Salah as �world class� after watching the Egyptian fire the Reds back to the top of the Premier League table on Sunday evening. Klopp told Sky Sports, �It was a brilliant goal � world-class. A really, really, good goal from our side. It was a brilliant goal in all departments. �It blew me away. Today was very, very important because Chelsea are so strong. What we did to win that game was amazing. We have closed the slipping book. ��I�m so proud of the team, it was a fantastic performance. What a team, what a stadium, what an atmosphere.